How do you compare Sequim crime rates with other areas? 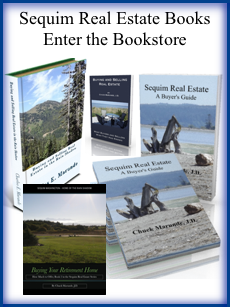 If you are thinking about retiring in the Sequim, Washington area, you might like to know how Sequim crime rates compare to where you live now or other areas where you might retire. 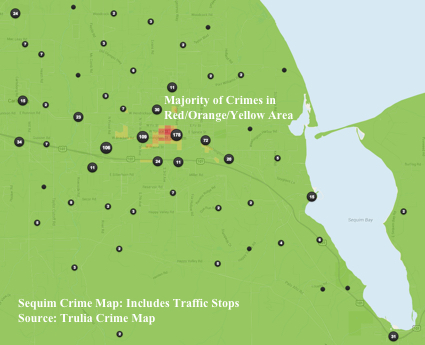 There are many websites with crime statistics, and even Trulia has a crime map, which is interesting and worth looking at. It shows you where crimes occur, although their map includes events you and I would not consider crimes, such as traffic stops and policeman just checking out an area with a driveby. So the map is exagerated, because most of us want to know about crimes against a person or property crimes. There are literally dozens of Internet sites purportedly showing Sequim crime rates and comparing Sequim with other cities, but none of these websites interpret their stats or put them in a proper context for interpretation. Sequim crime rates are very low, but you would not know that from looking at various Internet sites with crime statistics. I discussed this with the Sequim police department, and received a strong affirmation on this. There are three reasons for that. First, even minor and insignificant events are added to the database as crimes, and you have to spend hours analyzing Sequim crimes over the past decade to begin to get the bigger picture. I promised myself I would not delve into a massive analysis of statistics. How interesting would that not be? Instead, I’ll share my general conclusions, which is much more readable. This crime map above shows a lot of events that are not crimes against a person or property. Remember, all of these Internet sites are using automated software that creates these graphs and charts and spreadsheets. No humans are involved, so the data is scraped from the Internet and dropped into a program that creates something all by itself. So we have to be careful about drawing conclusions. Second, there is a major difference in how crime is identified and reported in major metropolitan areas and rural areas outside a large metropolitan area, and rural areas far from major population centers, like Sequim. I’ll make the point this way. A Seattle policeman is watching for major crimes, drug deals, break ins, rapes, murder, and so on. He will pass up a minor or insignificant crime when he is under pressure to pay attention to the big ones, which is nearly all the time in Seattle. But in Sequim, even a minor and insignificant breach is major excitement for a Sequim policeman. When you don’t’ have lots of major crimes, the minor crimes become the major ones we spend time on and report. 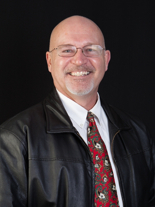 That can make Sequim crime rates appear to be worse than they are. The other important consideration is the size of our population and the total number of crimes reported in each category. For example, in Sequim a murder is extremely rare. We go from year to year with zero murders, but if we had one murder, that category of crime would show an increase of 100% in that year on all these Internet sites. This means in a small rural town or county, comparing crime stats from year to year can result in statistically exaggerated conclusions. 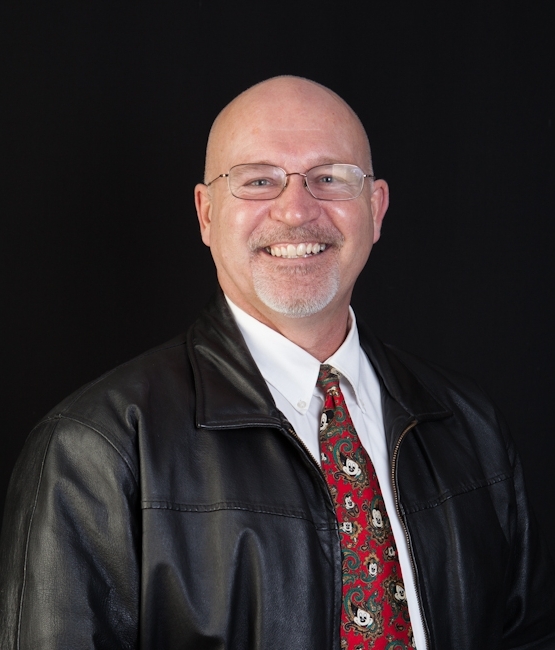 I have lived in Sequim for 20 years, and those of us who live here appreciate and love the fact that Sequim is one of the safest little cities in America. Ask anyone who lives in Sequim what they think of the Sequim crime rates.